Killing grass and weeds can become an expensive chore if you use store-bought weed killer to complete this task. However, you can kill grass and weeds on a crushed rock driveway with a few inexpensive homemade solutions. Boiling water, vinegar and salt are just a few of the ingredients you can use to rid your crushed rock driveway of unwanted plant growth. Boil a pot of water and use it as a weed killer if you just have a small amount of grass and weeds that you want to kill in your crushed rock driveway. Pour the boiling water over the grass and weeds. The hot water will kill the roots of these plants. Repeat this process once every day until all of the grass and weeds have died. Pour vinegar into a spray bottle and use it as a weed killer if you have a larger amount of grass and weeds in your driveway. Spray the vinegar onto the grass and weeds; the vinegar will cause the plants to dry out and die. Repeat this process once a day until all of the grass and weeds in your crushed rock driveway have died. 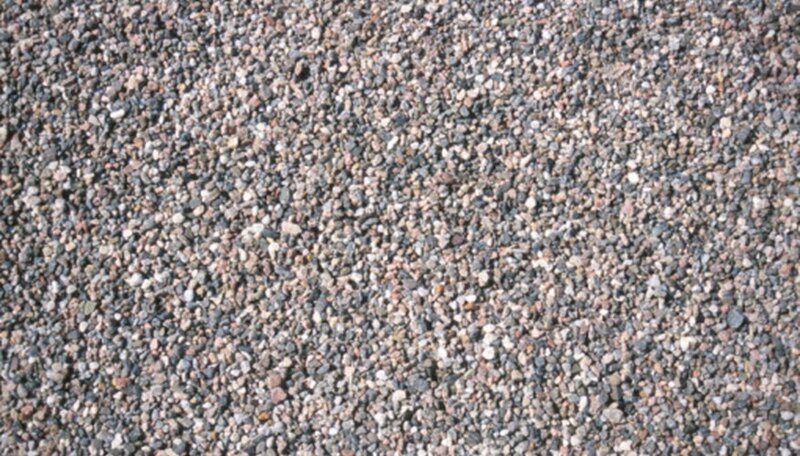 Use salt as a weed killer if you want to kill grass and weeds in your crushed rock driveway and prevent them from coming back. Spread the salt over the grass and weeds The salt will kill these plants by preventing them from absorbing water. The salt will remain in the soil and prevent plants from growing back until it dilutes.